I do a pretty good job of not skipping a workout. Every week I work out at the same time to hold myself accountable. Sure, that time can change from time to time, but keeping it as consistent as possible, keeps me walking back into the gym each and every time. To be completely honest though, there are certainly unscheduled rest days. Life happens, guys. It happens whether we like it or not. There are only certain things you can control, so be easy on yourself when it comes to your schedule getting a little out of whack. The important part is to keep yourself in check and hold yourself accountable. So what happens when you skip one workout? I know, I know—not skipping a workout is way easier said than done. The good news is, you don’t have to beat yourself up about it (I know, I sound like a broken record on here saying that, but it is true!). Heck, you may not even want to do a quick little 20 minute HIIT workout in your living room and that is totally fine. Instead, you can focus on other parts of your health journey on the days you and are your body are just not feeling a workout that day. Start by prioritizing healthier habits that day and make sure you’re doing everything else right. For example, eat some more vegetables, or take the stairs and not the elevator, or avoid added sugar. I personally, make sure I take my probiotic, and drink some extra veggies, like SPRUCE. Doing this will still maintain your positive momentum as if you had worked out that day. When it comes down to it, it isn’t about doing one thing right, it is about embodying what it means to live a healthy life–one healthy habit isn’t going to make or break you but it definitely is great momentum to keep at it. So what happens when you skip two workouts? Still, nothing too negative happens. Sometimes our bodies crave more than one rest day. It kind of all depends on the types of workouts you do during the week and how your body has been feeling. The most important thing to remember when it comes to how many rest days you take is to pay attention to what your body is asking for. Make sure to put yourself in check though, when the excuses come out to play–I’m too tired, too busy, too hungry, etc. Just be sure you know when these are completely valid and when they are just a lazy mind. So what happens when you skip three workouts? Nothing negative physically, but mentally you could be playing with fire. It takes a long time for your body to become deconditioned. Our muscles are smart and retain good muscle memory. 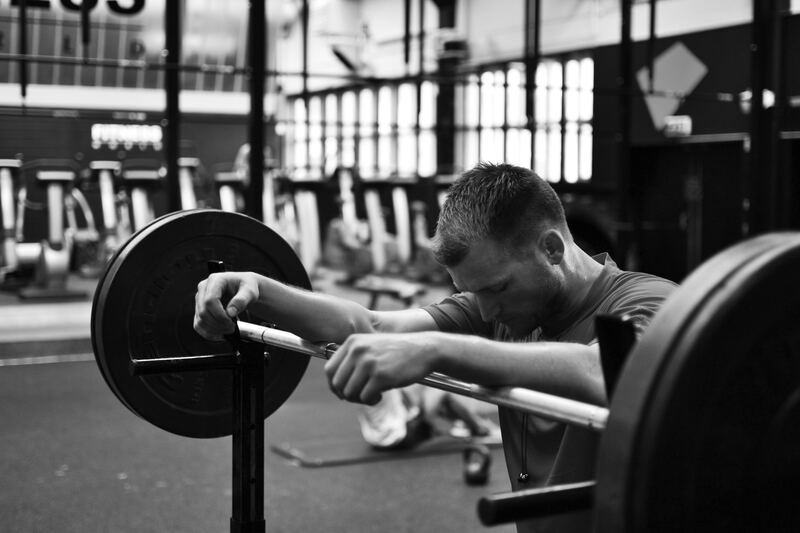 The real only negative effects of skipping three workouts in a row are that it is easy to keep that habit up than to change what you are doing. I have certainly taken more than a week off before due to vacationing with my family, feeling burnt out or just need to switch things up for myself mentally. The key that has brought me back into the gym is to sign up for my favorite workout class or recruiting a friend. It is important to not have working out feel torturous, so certainly if you are not working out what is going to motivate you to get back into it if you don’t enjoy it. And if you are someone that says they just hate it no matter what, I bet you haven’t found the right workout or the right reasons to be working out yet and I challenge you to challenge yourself to find what that is.